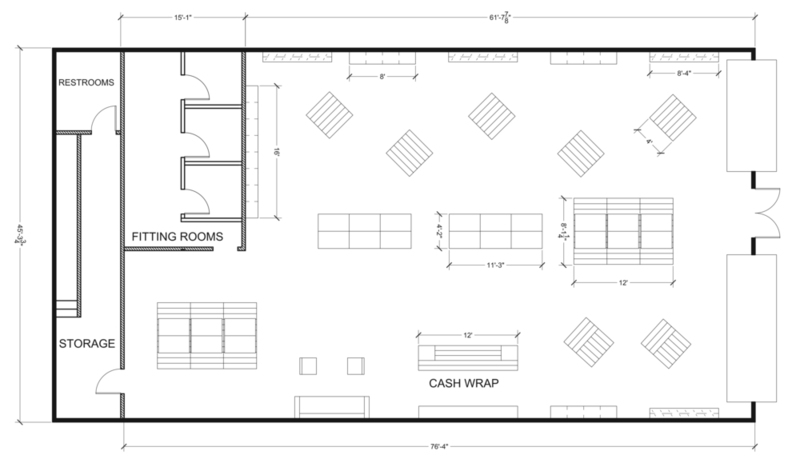 Objective: Design and populate 4,000 square feet of retail space with fixtures and displays for a pop up retail store “1-2-X-U” for Sessions snowboarding outerwear in San Jose, CA. With a 20 day fabrication and installation deadline, develop a fixture package for an action sports apparel store that matches the company’s brand, budget and timing. Delivering on these objectives resulted in designing a space with prefabricated and recycled materials that were readily available and easy to install.